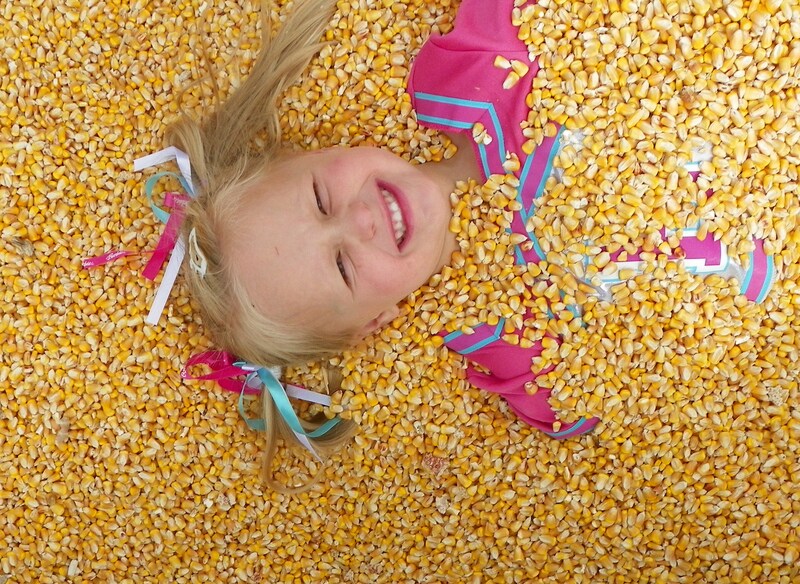 Baubles and brews, witches and shrews, and sweet little cheerleaders adorned in kernels of corn. It’s fall fun in Colorado! Wondering what adventure to choose? You have options! 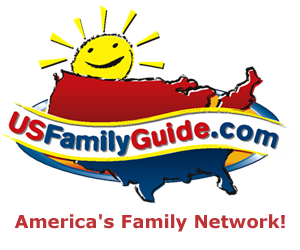 Check out these great nationwide Fall Festival savings and local Corn Maze Coupons.